The aides were fantastic and so loving. Rehab did everything to help me. They stayed on me when I didn't feel like doing it. They even came to my home to check out the house to make sure I would be okay and could manage. We were really impressed. Also the facility was as clean as any we've seen. We've visited many over the years and this was the best. Everybody was so friendly. We strongly recommend. William, thank you so much for your very kind review and I will be sure to share this with the entire team. God bless you. Nurses here were great and so were the CNA's. The rehab group worked me hard and it paid off. The food wasn't great in the beginning, but it grew on me. It's not bad. Physical therapy and staff were amazing. My mom really didn’t want to go to a nursing home. She was not happy at first. All she wanted to do was go home. But everyone was so nice. It was clean (no bad smells), the nurses were AWESOME, and the Rehab people were so caring. Mom’s back home now and doing great! Thank you Delmar! We toured Delmar Nursing Home last week for my mom. Randy and Dawn were extremely helpful and answered all of our questions. This is a pretty big decision for my family and me, and we were really happy with the staff and how they treated us during the tour. The place could use a little TLC, but all things considered the most important thing is how she will be treated and cared for. Delmar will definitely be one of our top choices when we make our final decision. Companion Suites: We Do Offer Companion Suites. Nurses Extra: We Have 24 Hour Nurses. Delmar Nursing and Rehabilitation is a smaller facility located in the heart of Delmar, a small community on the eastern shore of Delaware. Let us care for your loved one when home is no longer an option. Our comprehensive post-acute care and rehabilitative services are designed to improve and enhance quality of life for our patients, helping them achieve as much independence as possible. We are committed to assisting each person in meeting his or her individual goals – whether a return to an active, independent lifestyle or a quiet, home-like environment for his or her later years, we take an interdisciplinary approach to care and treatment plans, with members of each patient’s care team working side-by-side to deliver individual attention. We are known for the progressive, compassionate healthcare systems and programs we’ve developed in response to Sussex County’s healthcare needs. We are known as the premier healthcare facility in Delaware! 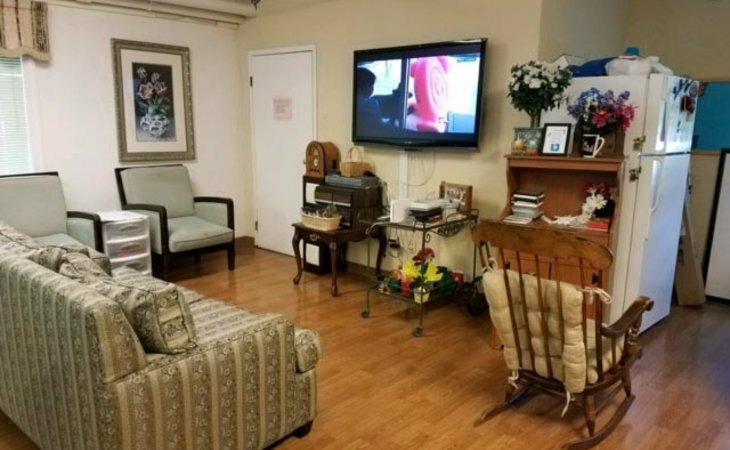 What should caregivers and potential residents know about Delmar Nursing and Rehabilitation?